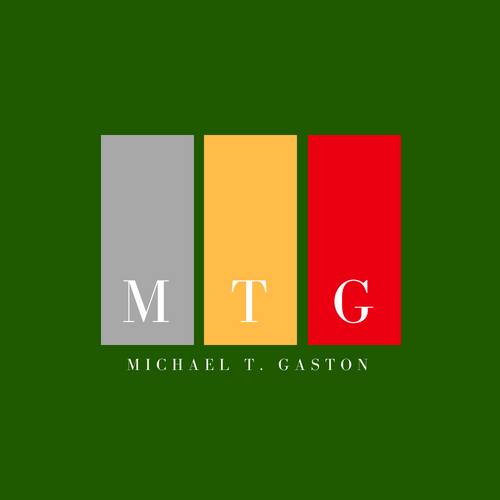 Hi Michael here, sign up for my newsletter. On it you can learn all of my tips and strategies that I am learning from expert coaches in the small business and network marketing niche. On today's post I wanted to go over some important details about your email list management, in fact, the information shared in this post could determine whether or not your emails will get opened and read. People who are online are usually very busy and have a tendency to multi-task, so you want to be able to grab their attention and have them open your email once they receive it. The most important piece of information that your email marketing lists will see that will cause them to open your emails is going to be your name followed by the headline. Remember you are developing a relationship with your list , so if your readers considers you as their friend, the probability of them opening up an email from you increases dramatically when they see your name in the inbox. if you received an email from a friend are you more likely to open that email? if your mother sent you an email would you be more likely to open her email? That is why it is so important to provide valuable content to your consumer email list and not just always try to sell them stuff. 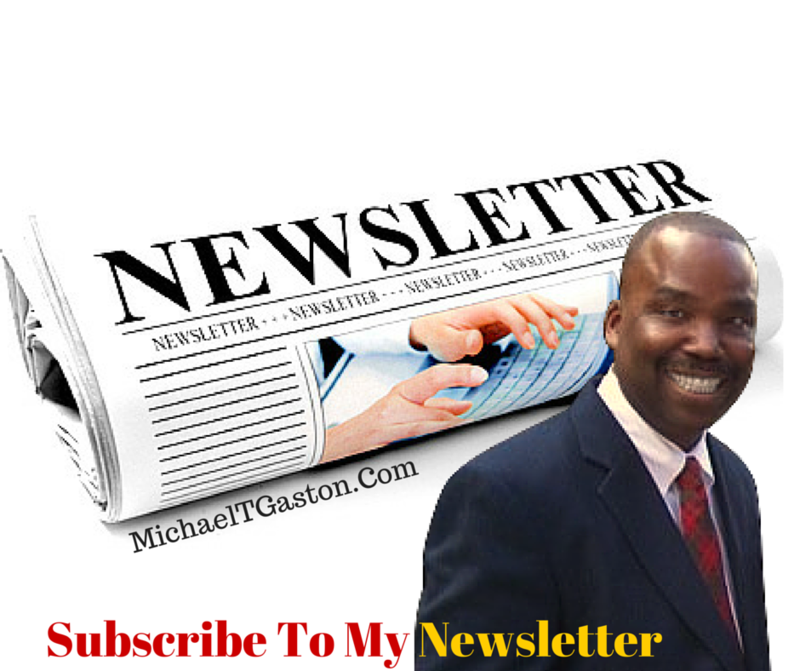 The second most important component that will get your emails opened is your headline. Make sure that your headline ask a question or create a question in their mind that will make them want to open the email to find out the answer. Would you be curious to learn what was so embarrassing? or at least find out what happened? Headlines that ask questions or create curiosity usually gets opened over Salesy One Liners! Learn to speak above the noise of marketers and sellers just trying to market to their business email lists without ever developing a one on one relationship with their customer. 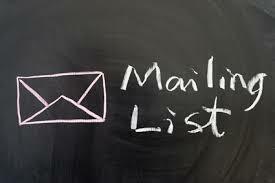 Next when you write your email make sure that they are hearing your talking voice. Your talking voice is the way you actually would talk to them in person or over the phone. You want your targeted email list reader to feel that you are writing directly to them and not a 100 people all at once. And the best way to do that is to just write the way you talk. Don't worry about your grammar or how it will sound, just let it sound like yourself. If you have bad grammar when you talk, that's ok – it will naturally come out that way but you will sound more natural and more real to the person who you are writing to. So when you do make a video it will sound just like your emails that they have been reading and so they will feel more comfortable around you. They will feel that they know you and will not mind opening your future emails. 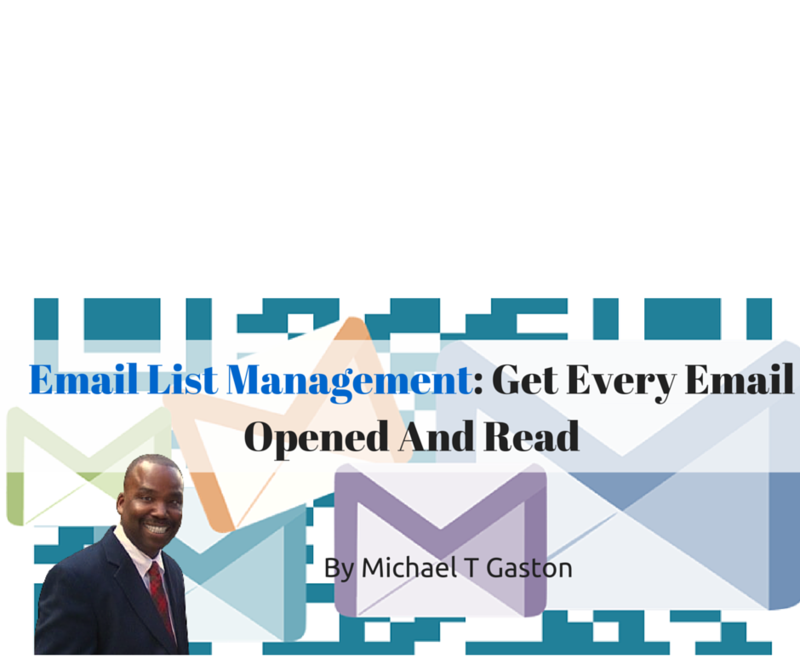 I hope you found my article Email List Management: How to Get Every Email Opened And Read helpful. Come back often, I will have more tips and strategies to offer you. Found value in the information? Feel free to share it with others.